Emily is such a beacon of light and optimism. I truly think that she was instrumental in empowering me to make the changes necessary to live in a more authentic way. My work with Emily was electric! 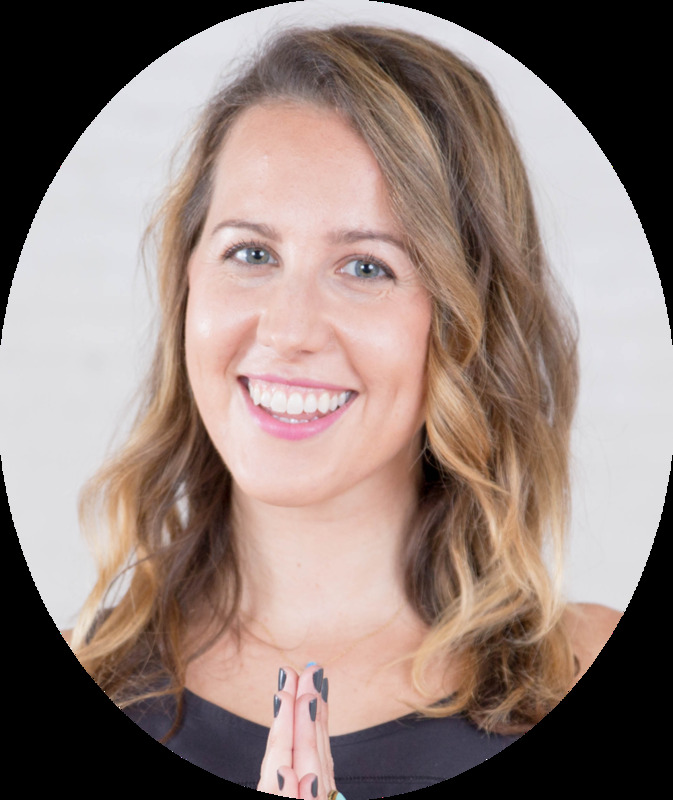 If you are looking for a coach that will help you connect to your higher-self and support you in the process of growth, Emily will guide you with her fierce presence and powerful words on how to skillfully navigate your life. Emily had the fierce love, support, and passion for life that I needed to inspire me to embody my higher-self fully and lead my life authentically and passionately. By working with Emily, my view on life shifted and all areas of my life felt renewed. Life coaching helped me discover and also pursue new goals in my life and after our work together I am now in a completely different career, getting my Master's degree, and living in a new city. Emily has been an incredibly empathetic coach. She challenges me to be brave and to really be more of who I am. I can't recommend her highly enough. Emily's ability to gently guide and encourage me to explore my values and my inner critic -and ultimately begin to make friends with my darkness- has allowed me to shed light on an internal dialog that I can now see was pretty destructive and chaotic. This work can be difficult to face alone. Emily's stable, loving, genuine support during this intimate journey, of often uncomfortable self exploration, has had a profound impact on me. The shifts that I've longed to make for years are finally happening! I'm becoming kinder and more curious with myself. I see life through a much lighter, more playful lens than I once did. I'm becoming more confident in my ability to ride the waves of life without getting completely pummeled by them. Emily cares not only about my growth and my success on this path, but about me as a human. I believe it is this innate ability of hers to truly care for others just as they are, that makes her such a nurturing and remarkably effective coach. I only wish everyone could be so fortunate as to have an opportunity to work with her. With Each Empowered Coaching Session, I felt my soul's evolution moving in an increasingly positive direction. Working with Emily has been one of the best decisions thus far in my life! My confidence to live the life I wanted to live sky rocketed. She gave me the tools I needed to realize the change I wanted. From the very first coaching session to the last, Emily challenged me to focus on areas of my life I avoided, she gave me tough love when I needed it, and encouraging words when I REALLY needed it. We discovered my passions together, shined a light on unhealthy tendencies after failures or break ups, and most importantly, TAUGHT me how to use my strengths to my advantage in all aspects of my life. Emily is, and will always be apart of my wonder tribe, and I hope she becomes apart of yours as well. Empowered Coaching helped me reach a place of greater fortitude, clarity, and vibrancy in my life! 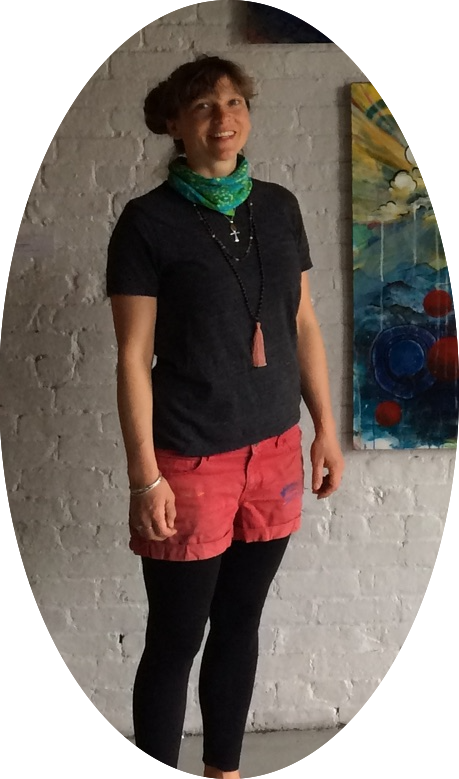 Emily is a radiant source of love & a creative doer. Working with Emily has truly been a life changing experience! Now I have this huge bag of tricks to help me roll with heartache, spark creativity, get grounded, and live life wholeheartedly! I was hesitant to work with a coach over the phone, but Emily’s remarkable intuition was able to bridge thousands of miles to make for a completely present and intimate experience. Emily's compassionate and uplifting nature, her heart centered and inspiring approach to coaching left me forever moved. I was reminded that I am more than enough and that the answers I seek are inside of me.